I am a professional female plumber based in Liverpool with many years of experience. 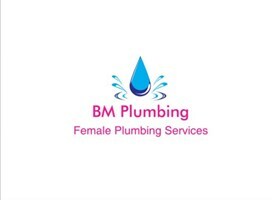 I have just recently just set up this business as I think there aren't many female plumbers in this industry. We provide a variety of services at a very reasonable price, all work is guaranteed for 1 year after completion.